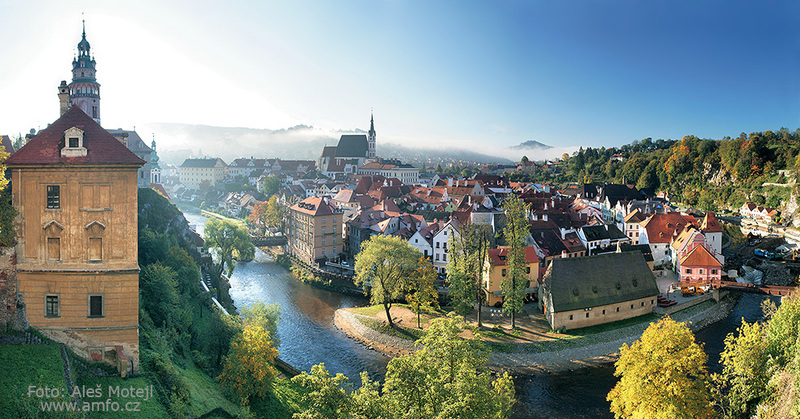 I pick you up at the place of your stay in Cesky Krumlov at your convenience, we talk about what you would like to do and see. Once we agree on the final plan of the day, I book the tickets to make sure you see the places you wish to visit. There is no problem to change the plan for the last minute. I show you the best spots as well as hidden nooks, take you to meet up with local artists, to taste local food and beer, see the best of the castle area and make sure we don´t miss any of the stunning view points. I have a car available so I am happy to pick you up at the bus or train station and take you to your hotel first, after you are settled, we can do the city tour, visit the castle and next day I can take you for a trip to hidden picturesque sites around Cesky Krumlov or even more far, so you can continue via other European destinations (Salzburg, Vienna, Budapest, Prague etc.) meanwhile visiting Ceske Budejovice, Trebon, Telc, Vyssi Brod, Zlata Koruna etc.